Shop Party Bags at Partyrama. Party bags for children and adults, including popular licensed themes, fillers and labels! Free delivery on orders over £50. Party Bags are a fantastic way to treat children and adults alike to a variety of treats when it comes to party time! We have a huge variety of party bags, available in a wide range of colours, themes and styles for all ages and tastes. Whether you are hosting a kids party with a particular theme or something a little more grown up, our range of party bags are perfect for making your special day even more magical. 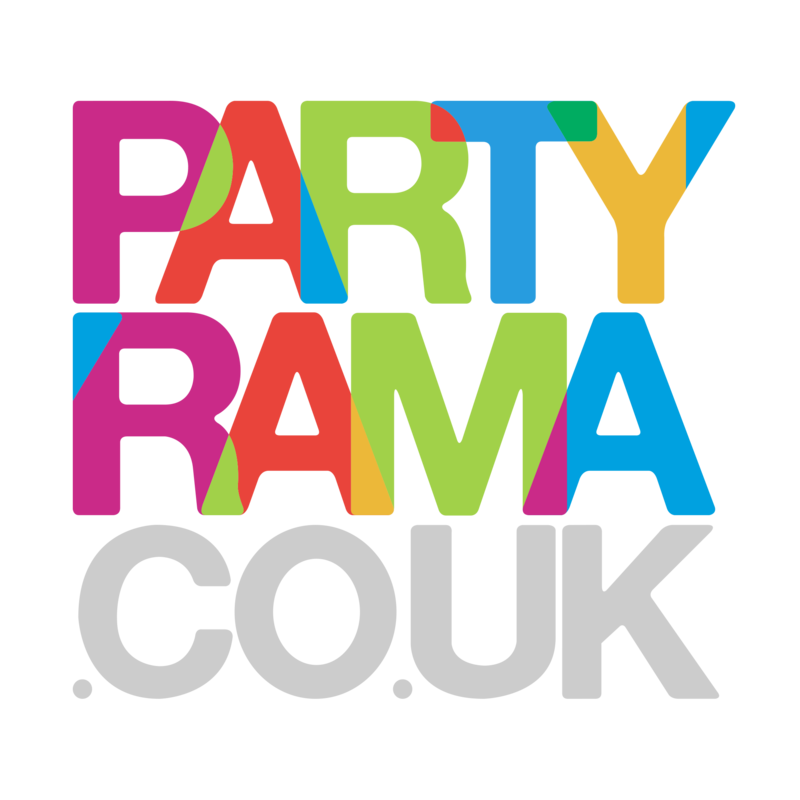 With the lowest prices on the web, free delivery on orders over £50 and next day and weekend delivery options available, choose party bags from Partyrama to add an extra element of fun and bliss to your event! Choose from a variety of party bags in a range of popular boy’s party themes, colours and styles. Choose from our wonderful collection of party bags in a range of girl’s favourite styles and themes. Ready made selections of toys, games and party bag fillers ready to fill your choice of party bags. Pocket money toys, party games, sticker sheets, party bubbles, colouring books and lots more! Delicious sweets and treats including retro sweets and pick ‘n’ mix favourites make any party bag a happier place!